Dispute resolution boutique Signature Litigation LLP handles large, high-profile professional negligence claims, often with a cross-border element, for claimants and defendants. “The firm is extremely focused on high-quality litigation”. “Noted expertise in handling cases related to alleged benchmark manipulation and mis-selling, as well as significant shareholder disputes”. “A first-class firm with a positive, collaborative culture of integrity”. Dedicated litigation experts with experience in handling every element of large scale and highly complex commercial disputes, frequently involving multiple parties and jurisdictions. Lucy is a commercial lawyer specialising in litigation and arbitration disputes. 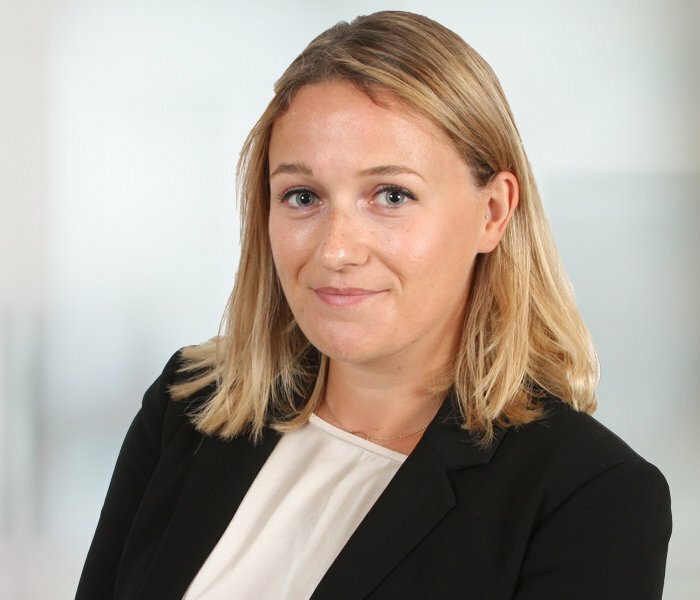 Lucy has worked on a wide range of cross border matters including large fraud investigations, arbitrations under ICC, LCIA and DIAC rules, reinsurance disputes, banking litigation and white collar crime investigations. Her experience covers High Court disputes, as well as Court of Appeal and Supreme Court proceedings. Prior to joining Signature Litigation, Lucy completed her training at DLA Piper, qualifying in August 2017. During her training, Lucy undertook a secondment to the Middle East, where she acted on complex asset tracing disputes and construction arbitrations. She also gained experience in issues such as enforcement arising from operating in a maturing civil law jurisdiction. Lucy has a strong commitment to pro bono work, having volunteered for Coram Children’s Nationality Project and UNICEF. Acted for a global bank in a £30 million ForEx trading dispute. Acted on behalf of a global financial services client in a high profile UK insolvency dispute in the Supreme Court. Acted for a War Risks market on a $100 million reinsurance arbitration. Acted on a DIAC arbitration on behalf of a Middle Eastern oil company. Advised official liquidators on a complex asset tracing dispute arising out of liquidation of a Cayman Islands production company. Acted on a large fraud investigation on behalf of an Omani entity, involving asset tracing, freezing orders and subsequent arbitration proceedings. Acted on behalf of a larger mobile phone retailer in relation to a white-collar crime investigation. Simon is regarded as a ‘Leading Individual’ in The Legal 500 UK 2019 for his civil fraud and commercial litigation expertise, and is recognised as a ‘Recommended Lawyer’ for his banking litigation work. The Legal 500 notes Simon is “an excellent litigator, constantly striving for ways to improve a case or undermine his opponents”. 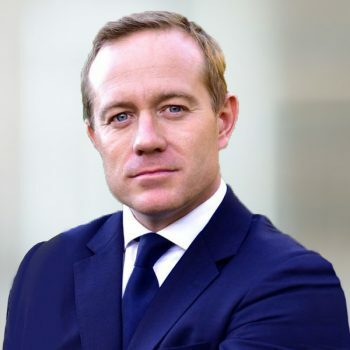 Chambers UK describes him as a “truly exceptional lawyer” and he has also been ranked as a Foreign Expert for his Russian dispute resolution work in Chambers Global. 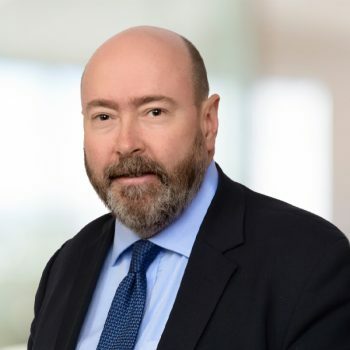 Recognised for being “very clear-sighted and capable of identifying clear strategies for his clients to pursue”, Simon has been consistently ranked in Bands 1 and 2 for his civil fraud expertise in Chambers UK over many years. Natalia is ranked in the Chambers UK and The Legal 500 UK Guides for her International Arbitration expertise. 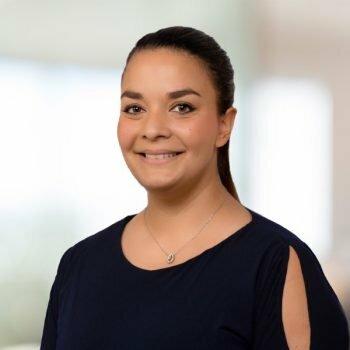 She has previously been praised by The Legal 500 and Chambers UK for her “fantastic experience and responsiveness”, for being an “extremely good tactical mind”, a “steely litigator with excellent litigation instincts” and she has been praised for her ability to “remain incredibly calm under pressure”. 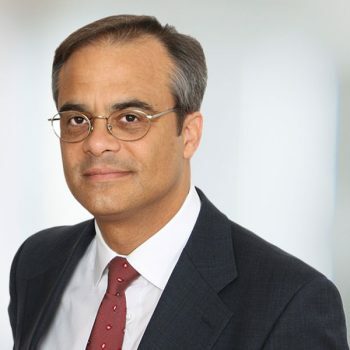 Julian is ranked in Chambers for Civil Fraud and is recommended in The Legal 500 UK 2019 for his civil fraud, banking litigation, commercial litigation and insurance and reinsurance litigation expertise. The Legal 500 notes that Julian is a “highly rated” litigator and an “extremely experienced operator”. 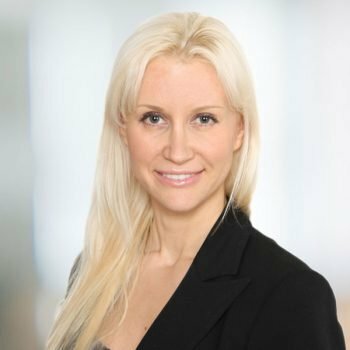 Sylvie is described by Who’s Who Legal as a “dynamic and determined litigator”, who is “a firm favourite among clients” as “she always goes the extra mile to support her clients, and is proactive in seeking commercial solutions to disputes” and is “analytical, intelligent and responsive”. 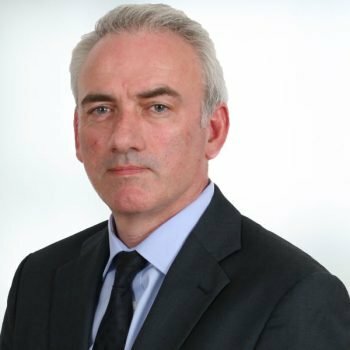 Graham is consistently recognised by The Legal 500 and Chambers as one of the UK’s highest ranked commercial and banking litigators and has been involved in some of the most significant cases of recent years. Chambers UK describes him as “an intense and effective solicitor with an incredibly client-focused approach” and he has previously been described as “very bright, very hard-working, a good tactician” and “very committed and driven”. The Legal 500 UK has noted that Abdulali is recommended for commercial litigation, financial disputes and professional negligence issues. 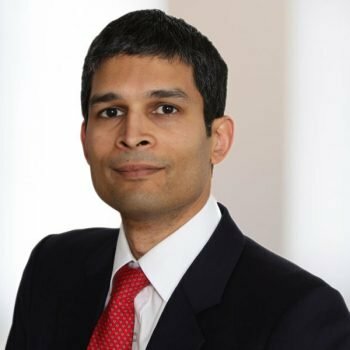 The Legal 500 praises him for his ‘ability to analyse difficult issues and provide concise and clear advice’, whilst Chambers Global has described Abdulali as a “technically sound, sensible and robust litigator who always finds practical solutions”. Emmanuèle’s practice focuses on insurance and reinsurance litigation and claims management. She advises leading insurance companies both regarding policy wording and coverage issues. She is also regularly involved in reinsurance litigation. She is regarded as a ‘thought leader’ in Who’s Who Thought Leaders 2018. 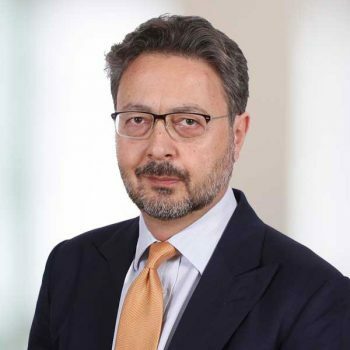 Hermès is recognised as a ‘Leading Individual’ in The Legal 500 UK 2019 for his insurance and reinsurance litigation practice, and is also regarded as a ‘Recommended Lawyer’ for his banking litigation and commercial litigation expertise. Hermès is ranked as a Band 3 expert in Chambers Global 2019 and Chambers Latin America 2019 for his Insurance expertise in the region. 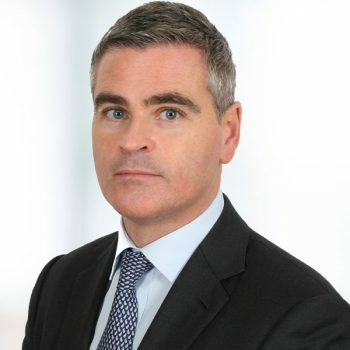 Elliott is recognised in The Legal 500 2016 for his experience in dispute resolution work and is also ranked as a Band 2 individual in both Chambers Global and Chambers Europe for General Business Law: Dispute Resolution — Gibraltar. Adam is recommended in The Legal 500 UK 2019 for Banking Litigation: Investment and Retail, Commercial Litigation and International Arbitration, and is described as a “highly rated litigator”. 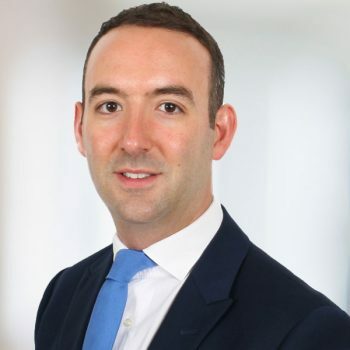 Adam has also been ranked in Chambers Global for Dispute Resolution, “on the back of strong client endorsements”, and commentary has referred both to his “clear technical strength” and a “clear understanding and appreciation of clients’ needs”. 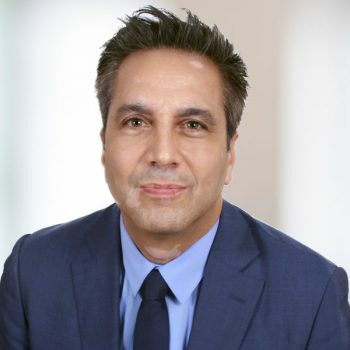 Daniel is highly ranked in The Legal 500 UK 2019 Guide for his expertise in banking litigation, commercial litigation and professional negligence. The Guide describes him as “very smart, client focused and details-oriented” and a “highly rated litigator”. He receives praise for being “a strategic thinker” who “brings real energy to cases”. 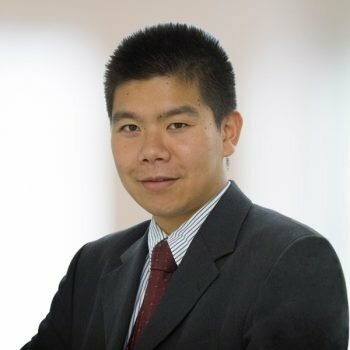 Josh is recognised as a ‘Recommended Lawyer’ in The Legal 500 UK 2019 for his civil fraud, banking litigation, commercial litigation and international arbitration expertise, and is ranked in Chambers Global as a ‘Foreign Expert Based in UK’ for his Chinese dispute resolution, arbitration expertise, and as a ‘Foreign Expert for China’ for UK dispute resolution.